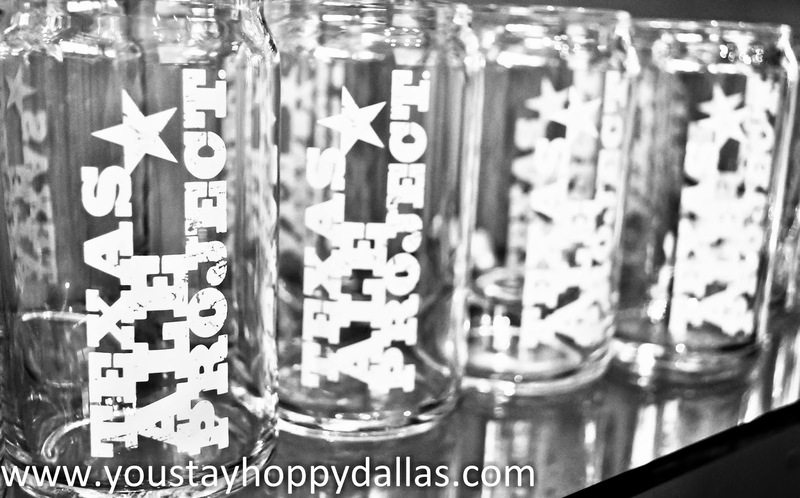 UPDATE 2/9/15 - Texas Ale Project has been delivering their beer around Dallas for some time now, and their beautiful tap room is now officially open for pouring. Be sure to keep up with them on Facebook and Twitter for updates. They will start out with their three core beers. Fire Ant Funeral is an American amber with nice toasty notes and a clean finish. 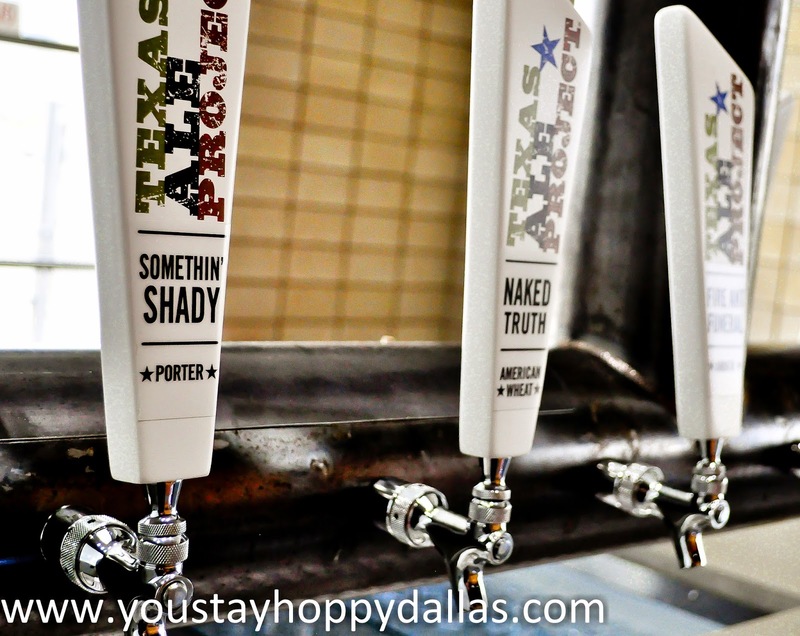 Somethin' Shady, a porter, has a clean malt backbone and subtle roasty notes that makes it quaffable even on the hot days. My favorite of the three is the Naked Truth, an American wheat. This surprised me beyond words since I'm typically not a fan of the style, but theirs packs a nice hoppy punch thanks to the Nelson Sauvin hops they use. I'll be putting back a few of these in the future. 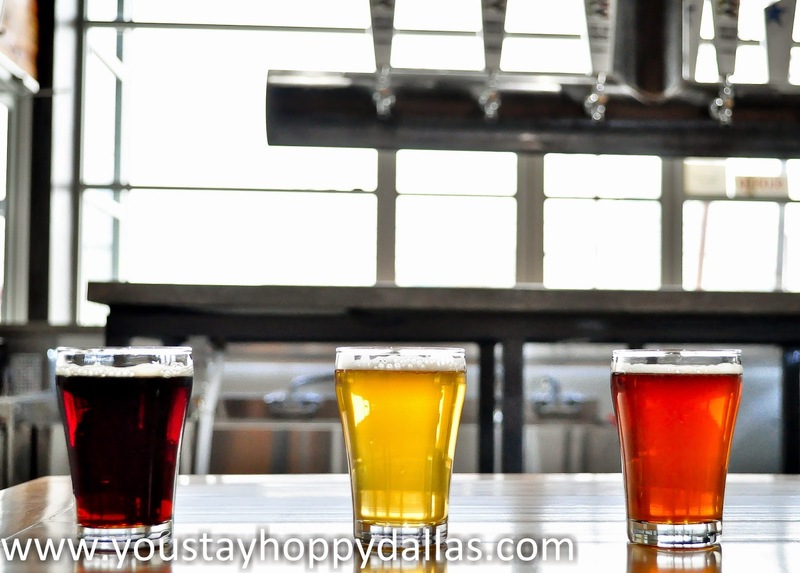 There's a new district in the Big D, the Dallas Brewery District. 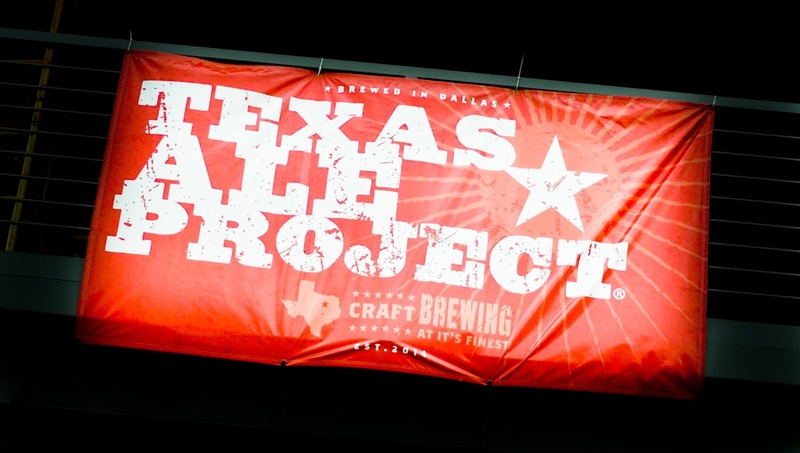 Okay, that's not official, but with the addition of Texas Ale Project in the Design District, it might as well be called just that being added alongside the likes of Peticolas, Community Beer and Four Corners (I know Four Corners isn't technically in the Design District, but they're all just so damn close to each other now!). 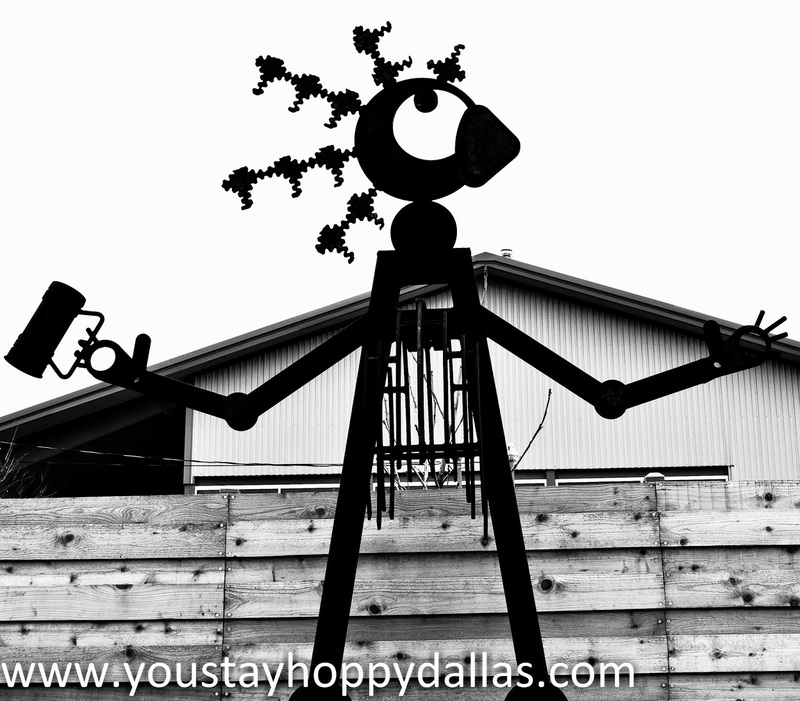 If the city of Dallas has any plans on a bike path in the area, they should seriously consider a brewery tour bike path. Texas Ale Project isn't open just quite yet as evidenced by the 'Under Fermentation' sign out front and the massive amount of construction going on. 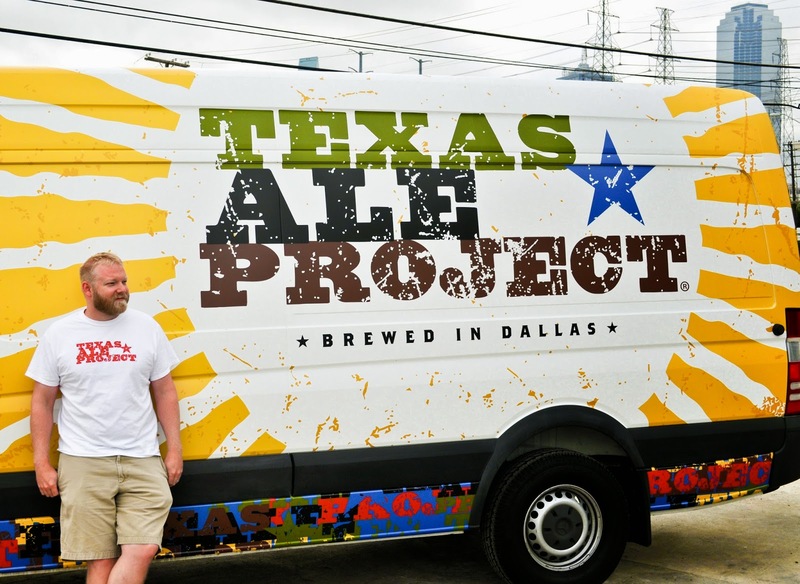 However, Brent Thompson, founder of Texas Ale Project, hopes to be open late this fall with four core beers including an IPA, Amber, Wheat and a Porter that Brent described as '...drinkable in any type of weather but still has a good porter body to it.' They will also have a small pilot system where they can play around with experimental brews. 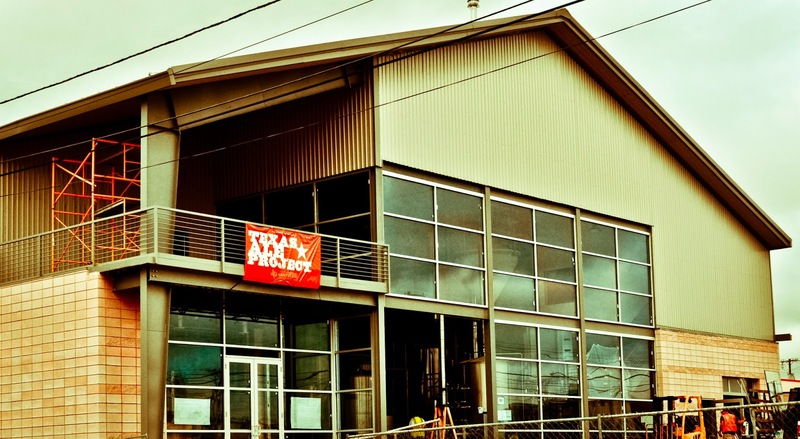 The building is massive with a lot of room for future expansion and room for a canning line which Brent hopes will be operational within the first year, but he admits that's a bit optimistic so it'll be draft only in the North Texas area at first. There will also be a large area dedicated a tap room which will be open Thursday-Saturday (times TBD). 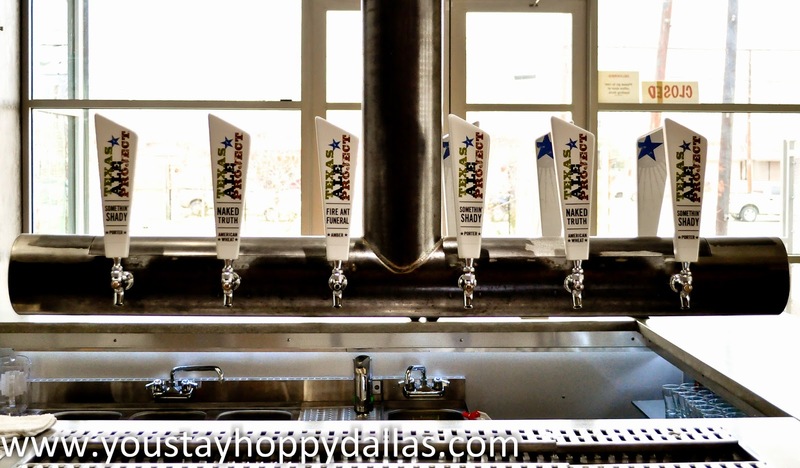 The tap room has large windows overlooking downtown Dallas so I forsee some happy hours will be enjoyed here. Even though they are not open yet, you can still have a chance to try their beer. If you got tickets to the Texas Craft Brewers Festival they will be in attendance with two experimental beers. 9% ABV, around 100 IBU. Very balanced with tons of citrus on the nose and in the flavor profile and not overly bitter for a IIPA. 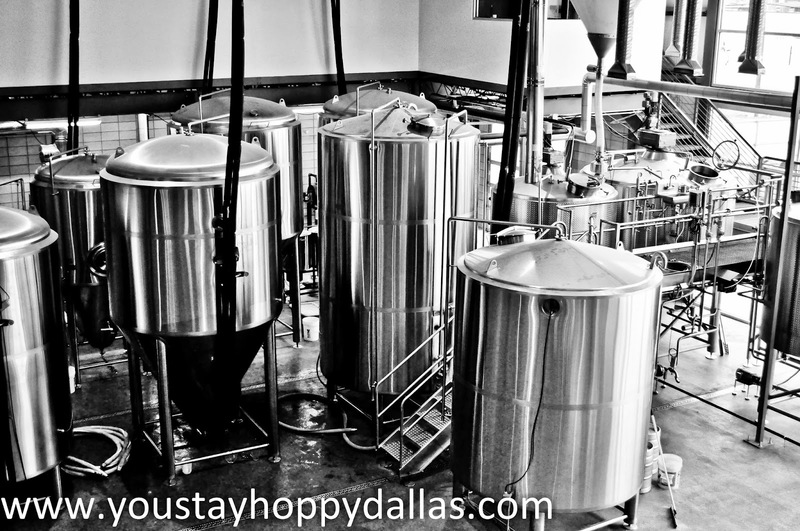 For more information on the Dallas beer scene, visit us on Facebook and Twitter. I often use this type of advice. It is very helpful.